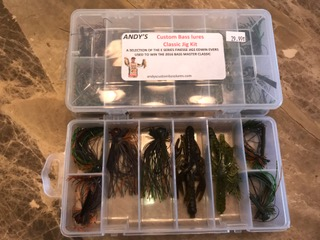 Andy’s smallmouth kit includes 12 of our best selling hair jigs, like the silver fox, baby craw, bear hair, coyote ugly jigs, and buck tail jigs. Problems? 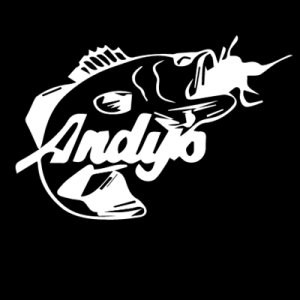 Suggestions? We’d love to hear from you! Email Us! We will contact you as soon as possible.